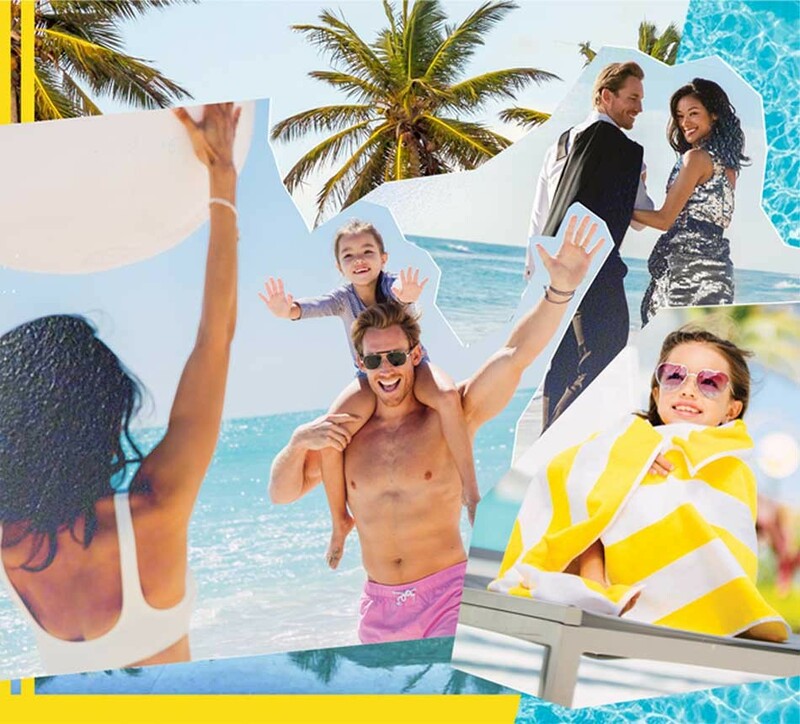 May was an exciting month with lots of events, holiday weekends and the royal wedding, which sent the world, including Surfsiders into a flurry of excitement. Though Prince Harry and Meghan Markle were across the pond, Surfside’s very own Her Royal Household celebrated the event with aplomb. On Saturday, May 19th, Her Royal Household held a celebration for the Royal Wedding co-hosted by Lady B and British celebrity chef Andy Bates who served up a very special British breakfast tea for the occasion. The menu included British classics – sponge cake, scones and jam, sausage rolls, cucumber sandwiches, and shortbread biscuits – as well as Lady B’s apricot and orange tea loaf and pots of English Breakfast tea. An array of colorful macarons added a sweet touch. Alongside the tea menu, guests sipped champagne cocktails and rose sangria. Everything was served on beautiful vintage china available for purchase at the store. To celebrate the historic union, guests were instructed to wear proper attire and be ‘fascinator ready’ with prizes awarded for “best dressed” and” best fascinator”. Those in attendance had style in spades, wearing a variety of hats and fascinators that were fit for royalty. Situated in the heart of Surfside’s Harding Avenue shopping district, Her Royal Household offers a distinctly British collection of luxury homewares and compelling statement pieces. From tea sets to jewelry, Her Royal Household offers an array of items that are sure to be a treat for anyone. You can learn more about the store by reading our blog here or stay up to date with events and happenings at Her Royal Household by following them on Instagram @HRH_Her_Royal_Household or on Facebook @HerRoyalHousehold.